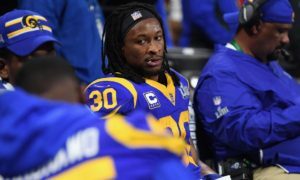 Derek Ciapala and Norm Hightower analyze running back Todd Gurley’s extension and defensive lineman Aaron Donald’s situation. 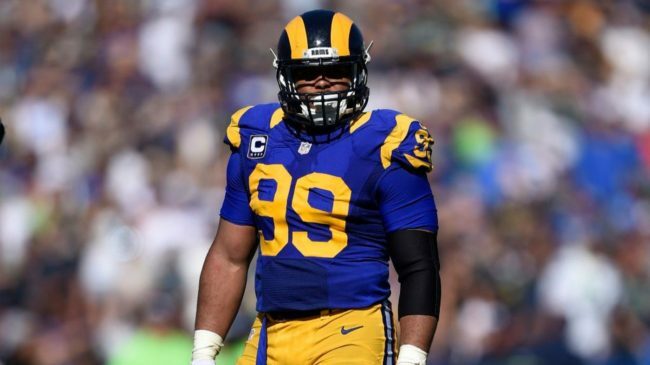 First, Los Angeles Daily News Rams columnist Vinny Bonsignore talks about the surprise extension and explains what sources have told him about Aaron Donald’s asking price. Then the guys discuss what’s going on with Donald and ponder a possible future without him on the roster.